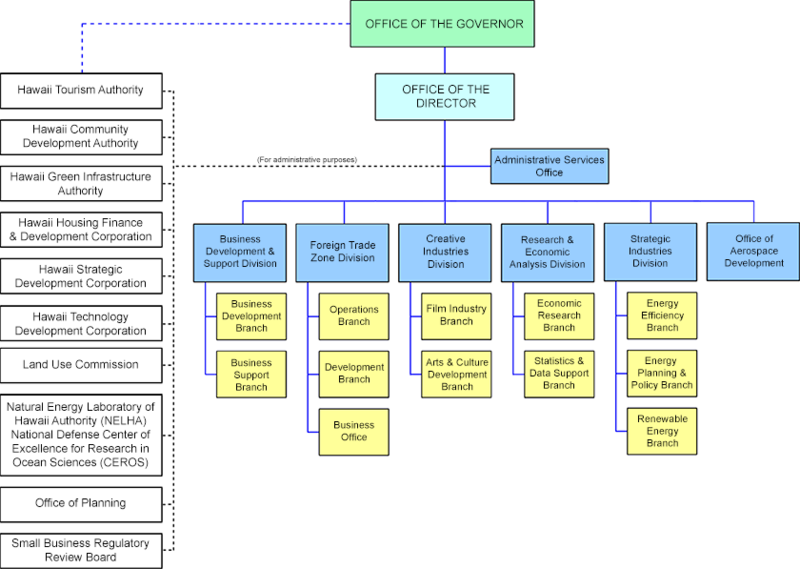 The Office of Aerospace Development (OAD) provides a focal point within State government to facilitate dialogue and coordinate among Hawaii’s government, private and academic sectors, and between State-based entities and overseas organizations to promote the growth and diversification of Hawaii’s aerospace industry. For more information, call (808) 586-2388, or visit: Office of Aerospace Development. The mission and the purpose of the Hawaii Green Infrastructure Authority is to administer the Green Infrastructure Loan Program (also known as the Green Energy Market Securitization [GEMS] Program). The GEMS program is intended to create a sustainable financing structure through market driven public-private partnerships that will open access to clean energy financing for more Hawaii customers. For more information, call: (808) 587-3868, or visit: Hawaii Green Infrastructure Authority. The Pacific International Space Center for Exploration Systems, or PISCES, is a Hawaii State Government Aerospace Agency located in Hilo, Hawaii. The Center conducts environmentally safe field demonstrations on Hawaii’s volcanic terrain to test and validate advanced space technologies under the jurisdiction of the Hawaii State Department of Land and Natural Resources (DLNR). For information, call: (808) 935-8270 or visit: Pacific International Space Center for Exploration Systems. The Small Business Regulatory Review Board is the watchdog for small business within the Hawaii state government. Based on comments from small businesses, the board recommends to the Hawaiian legislature and state agencies that they review and modify overly burdensome regulations. The board also evaluates state agencies’ responsiveness to small business, and reports these findings to the legislature. For more information, visit: Small Business Regulatory Review Board.